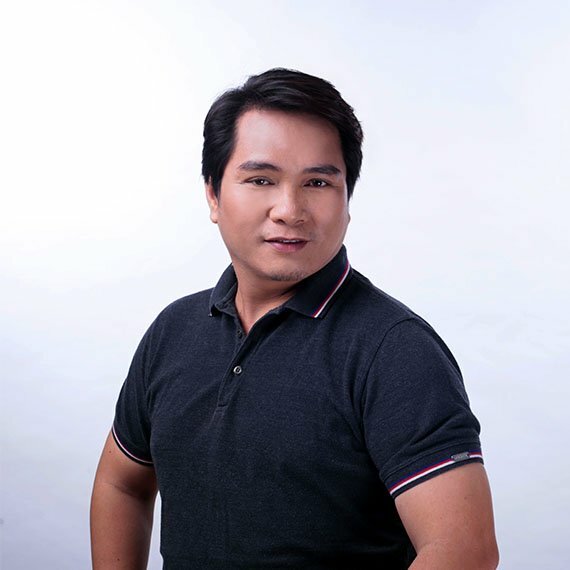 Mr. Arnold started as a junior hair stylist in David’s Salon JP Rizal branch way back year 2000 then quickly worked his way up as a Senior Hairstylist in Katipunan branch. He was also tapped as a J1 Trainer for our Junior Stylist Class. After a few years he started handling Basic Coloring Classes and Cutting Classes for the Academy while at the same time completing his BS Education degree. He has also been a Guest Artist for several suppliers over the years for product launches. At present he holds the position of Training Manager as well as Franchise Owner for David’s Cut Guadalupe branch.